Why Sitefinity CMS is apt for Healthcare sector? Before a healthcare organization selects a CMS, there should be a thorough go-through of content management processes and methods. A CMS like Sitefinity streamlines and automates the movement of information from creation, to editing and eventually into publishing and archiving. With the storage and processing of healthcare records and other information moving to the cloud, concerns over privacy and security are shooting up. The healthcare sector needs a CMS that handles the matrix of information carefully, and preserves medical-report safety and integrity, while streamlining information and cutting human error. 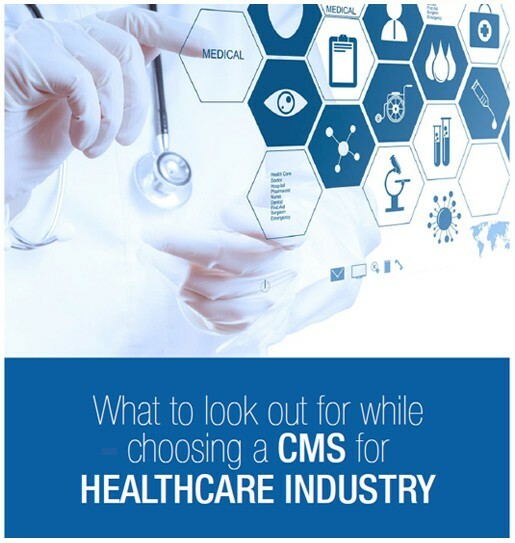 Our white paper discusses how a CMS can be selected and how Sitefinity CMS in particular can help the healthcare industry.